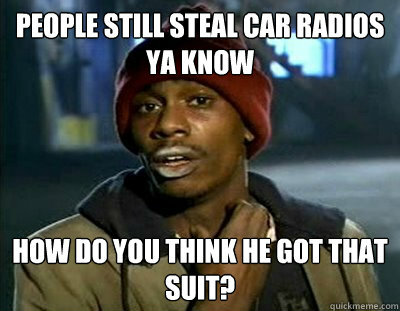 People still steal car radios ya know How do you think he got that suit? 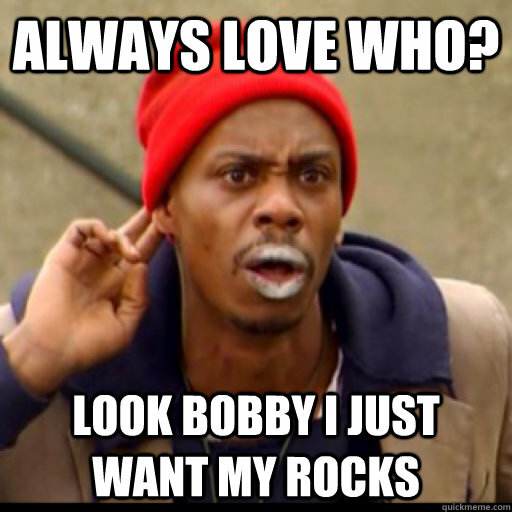 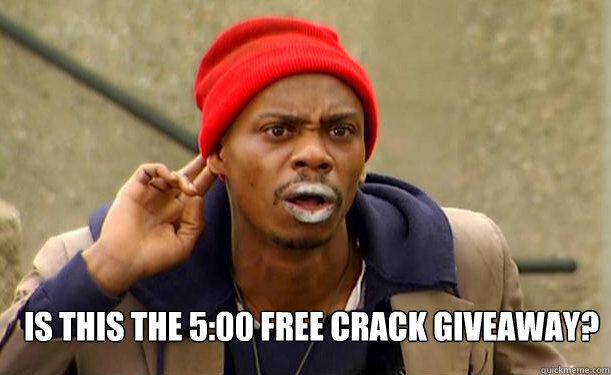 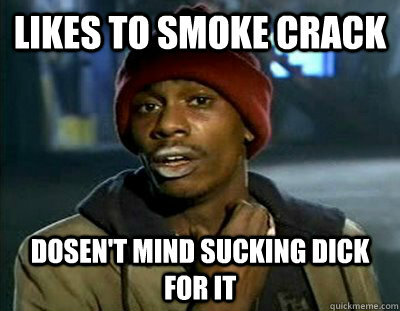 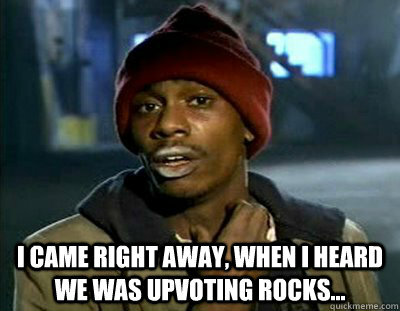 IS THIS THE 5:00 FREE CRACK GIVEAWAY? 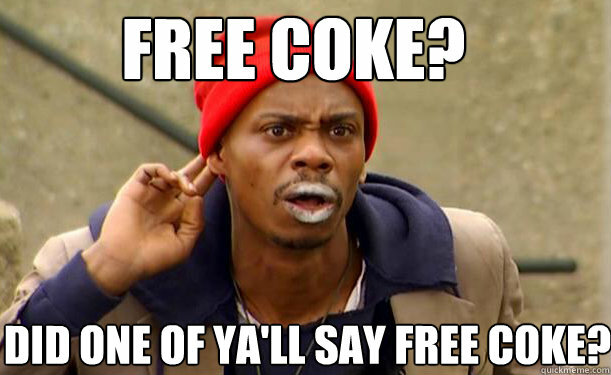 Free Coke? 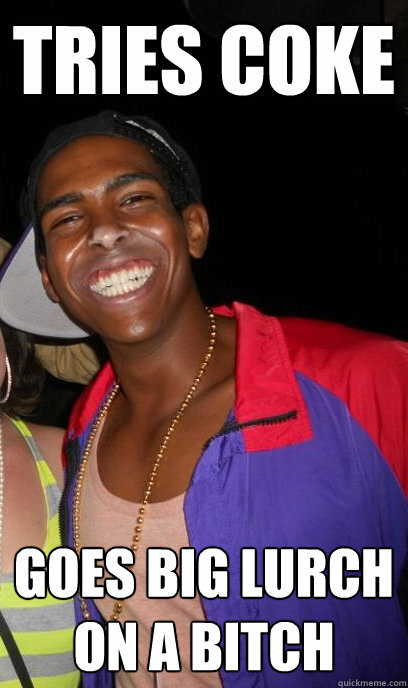 Did one of ya'll say Free Coke? 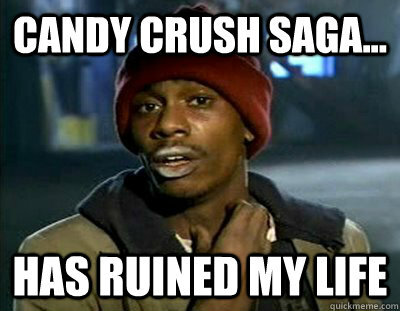 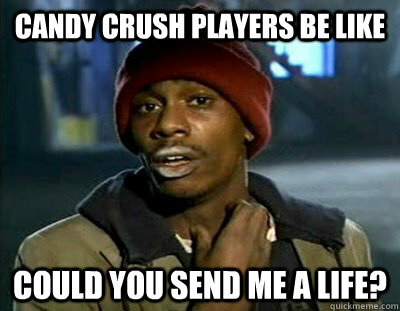 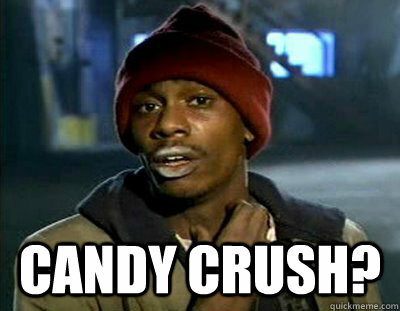 CANDY CRUSH PLAYERS BE LIKE COULD YOU SEND ME A LIFE?